Guest Posting at Under the Table & Dreaming! 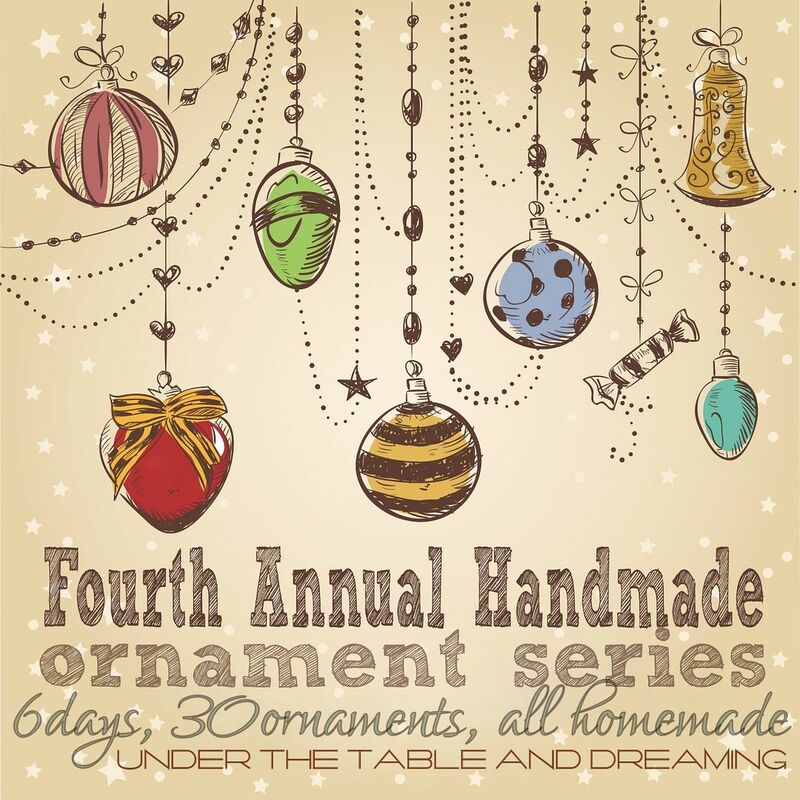 In total, there are 30 creative ornament tutorials being shared throughout the week. Click on the button below and Go check it out!